With a wide-variety of membership options available, the Kern Center makes it easy to keep a healthy mind and body. Student is defined as being currently enrolled with verifying MSOE ID. Spouse is defined as being legally married to “member” verified by a marriage certificate or tax return. Dependent is defined as up to age 19 (25 if full-time student) with verifying tax return. Family is defined as spouse and/or dependent children up to age 19 (25 if full-time student) with verifying tax return. 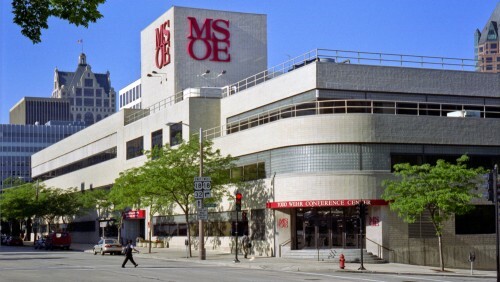 Alumnus/alumnae is defined as having graduated from an MSOE degree program. Corporate rate – Please call (414) 277-2672 to see if your group/organization qualifies. Senior is defined as a person age 62 or older.